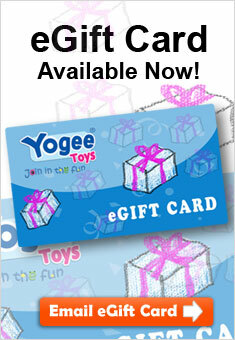 Welcome to the world of collectibles at the online toys store, Yogee Toys. Sylvanian Families live in the idyllic world of Sylvania. This adorable toy collection provides individual creativity and endless imagination through pretend play. Just like real families, these adorable animal figures have all kinds of family members to share their love. With charming and beautifully detailed homes, furniture and accessories, children can enhance their original stories. The Sylvanian Families becomes a famous girls collectable range.